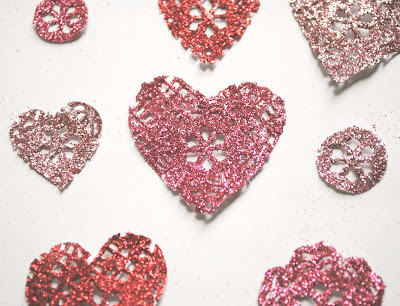 zakka life: Glitter, Doilies, & Hearts, Oh My! 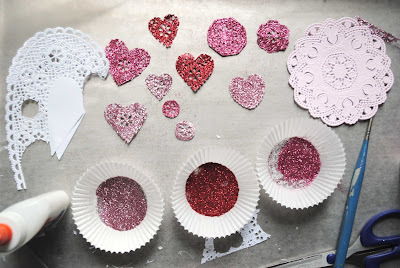 Glitter, Doilies, & Hearts, Oh My! 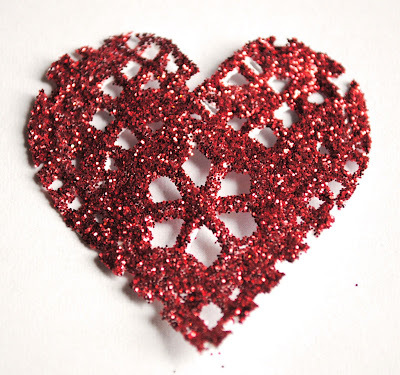 My latest creation is this glitter heart doily. I've been experimenting with doilies over the past week and got the idea of covering them in glitter. I plan on using the hearts for Valentine's Day Cards. 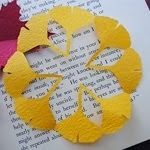 But until then, I thought I would share how to make the hearts. Simple directions below. Cut out heart shapes from the lacy part of a doily. Paint glue on the top. Cover in glitter and shake the excess glitter off. Let dry. Poke any holes with a toothpick that got filled in with glitter. Done. * The hearts look better in person. The pictures just don't do them justice. Your talent and creativity never ends..I am totally amazed everytime I pop over here :) Happy weekend to you and the kids. Oh, I like the garland idea. Thank you for your kind words. I'm always amazed by the beautiful photos you take every time I visit your blog. Love the heart, have my heart to it! My sorority is donating valentine's cards to the New York Women's Center, and I sent this link to them for a nice easy way to jazz 'em up! Oh my! They are so beautiful! Lots of love for you and all of us! aren't they so pretty! Awesome idea! 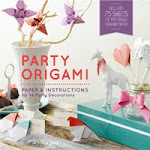 I just bought my lace paper doilies and yummy glitter to make this very thing! nice idea. 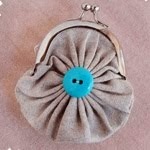 Love reading your blog as you are doing things using things I can easily grab around my house. How every cool! I love it.